« Should Other States Follow Pennsylvania? A startling study was reported in the July 14, 2010 issue of the Journal of the American Medical Association. 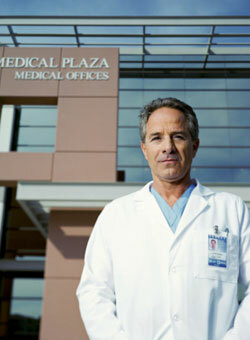 The study found that a significant percentage of practicing doctors do not report incompetent or impaired colleagues. That means that your doctor might witness other doctor’s incompetence or impairment and not take any action to have that doctor investigated or limit the doctor’s interaction with patients. Doctors have an ethical obligation to protect patients. They are often in the best position to notice if another doctor is incompetent or impaired and steps should be taken to encourage doctors to report such behavior so that future incidents of medical malpractice do not harm patients.